The German based BodyTel system is based on modern and future-proof internet technology utilizing advanced technologies such as document-based databases and biological neural networks. This enables us to not only integrate multiple sensors capable of capturing diagnostic information for additional diseases but also to improve our system by analyzing incoming data and other usage information. Our team has developed the underlying technology for the BodyTel system over the past three years, with the BodyTel system already deployed to customers around the world, providing assistance for patients and their carers. 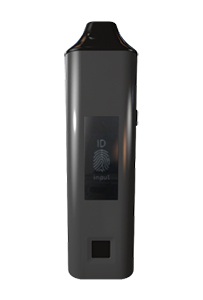 The BodyTel System involves several components. This is the mobile application that connects medical measuring equipment to mobile devices (such as smartphones), which allows users to wirelessly transmit diagnostic data to the BodyTel Backend. The BodyTel App is capable of receiving automatic responses from the BodyTel Backend and distributing such responses to the user. The BodyTel Webportal is a web portal developed by BodyTel for use with the BodyTel App. The BodyTel Webportal is able to analyse medical diagnostic information that is captured by the BodyTel Sensor or any other medical measurement device and transmitted via the BodyTel App, to provide a diagnostic recommendation. 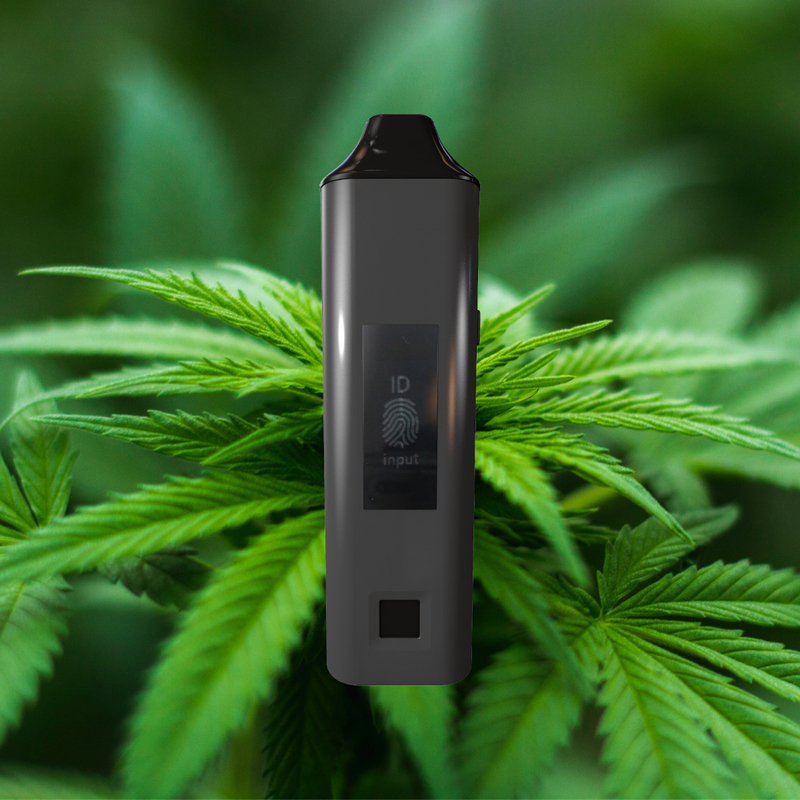 Medihale® will be the first vaporiser based on Bluetooth 4.0 compatibility with medical THC or CBD (Tetrahydrocannabinol, cannabidiol) in combination with monitoring software and biometric scanning security. 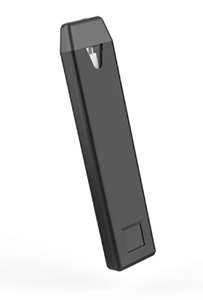 The first blue-tooth enabled medical regulatory approved vaporizer & health platform designed for the use of medical cannabis. The devices allow for individual controlled treatment with maximum safety for the patient.